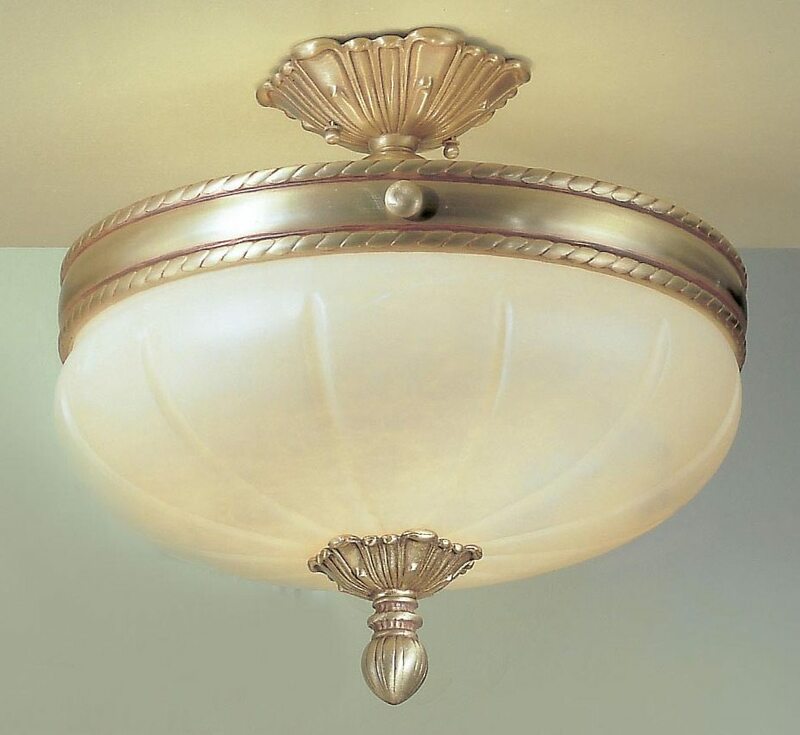 Alabaster ceiling lighting features hand-carved natural stone alabaster, intricate metalwork, & solid cast frames that provides a warm, soothing ambient glow. 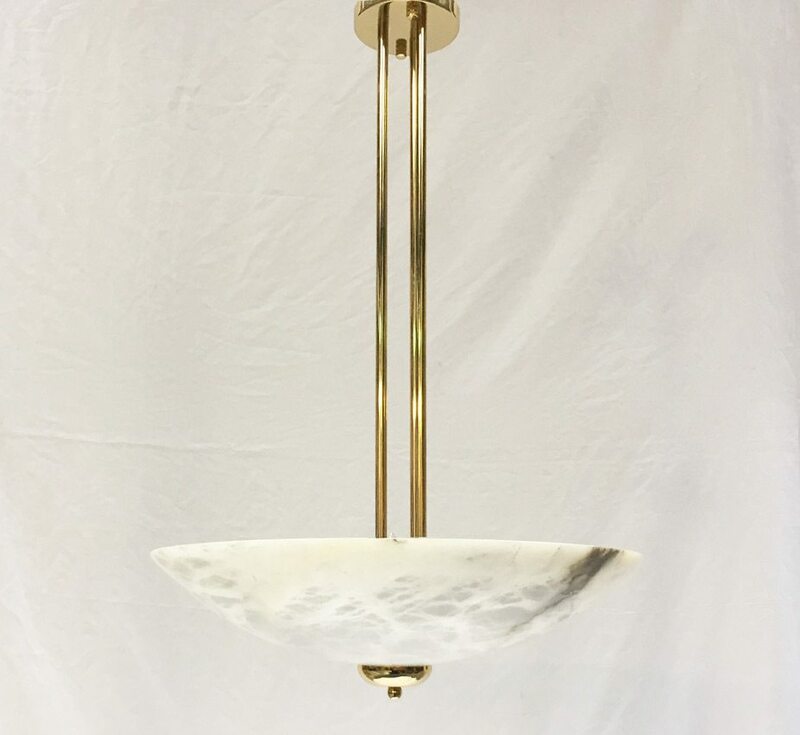 Each alabaster ceiling light is unique with differing variations of opacity and veining, while the natural stone features unique characteristics that diffuse light softly and evenly. With our extensive custom capabilities, Grand Light’s lighting professionals can offer personalized service to suit your unique style and application. Contact us today and our design team will assist you through every step of the decision making process.